Thanks to Mathematics Prof. Gizem Karaali, who submitted this post about her two Turkish STEM-mas! I have two grandmothers with STEM for you. The first one is my paternal grandmother, Selma Karaali, who was born in 1918 in Istanbul, at the end of the first world war in a country that was broken. She grew up with the new Turkish Republic, founded amidst the ashes of the Ottoman Empire. She went through her education as the young Republic provided brand new opportunities for women. (Did you know that Turkish women got to vote years before their French or Italian counterparts?) She always loved chemistry but since she needed state funding to continue her education and there was more need for physics teachers, she studied physics in college. Then she was a high school physics teacher for many years (1941-1948). In there somewhere, she managed to have my father (Atok Karaali, 1943-2005), while teaching physics in Adana, a southern city. Selma Karaali started her graduate studies in 1948 in Istanbul University and received her PhD in physics in 1953. She was working in optics, a field which she found most elegant. During 1960-1962 she spent some time in the United States, working at Purdue University. She spent the rest of her academic career as an associate professor of physics at Ege University in Izmir, where she helped found the optics lab and taught courses on optics. Her main research interest at this time focused on thin film optics. 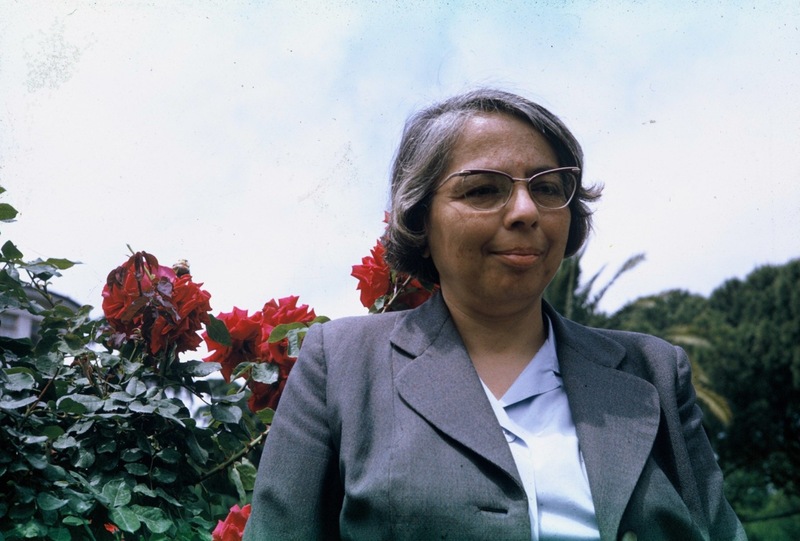 She supervised graduate dissertations and continued to teach until she retired in 1977. Among her publications are several translations of technical monographs (on optics and solid state physics), and original textbooks on Fourier analysis and geometric optic. She had an amazing memory for numbers! When I knew her (that would be many years post-retirement), she could still recite student names (first and last) from her school teaching years that corresponded to random three digit numbers you gave her. 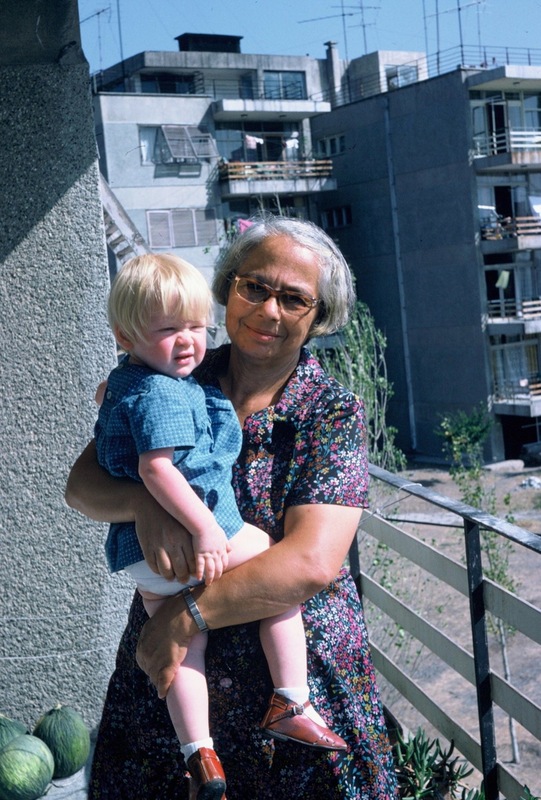 Besides being the smartest woman I have ever met, my grandmother was kind and gentle, though possibly stereotypically, not terribly diplomatic. She passed away in 1998, one year after I left home (Istanbul) for graduate school in the United States, from a cancer of the gallbladder, a rather rare cancer, but also one that had previously taken her mother. When she was diagnosed she knew she would die from it. I miss her dearly! The second grandma with STEM I have to tell you about is my own mother, Artemis Karaali. 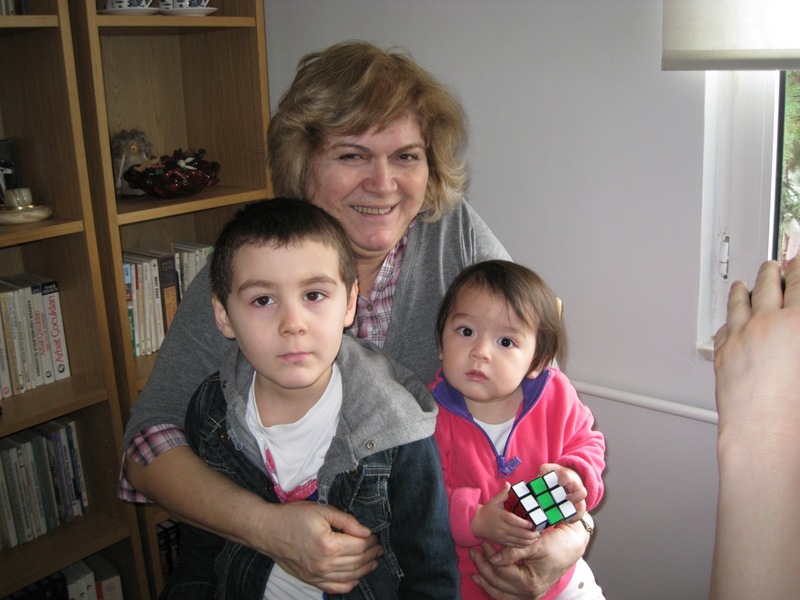 She is now the grandmother of three: Kartal (my sister Dide’s son), Reyhan (my daughter) and Altay (my son). But she is one grandma with a CV longer than many accomplished academics out there! Artemis is the first of four children of a family headed by my grandfather Sıtkı, a judge, and my maternal grandmother Mualla, a homemaker. She was the typical firstborn, always the overachiever, always the first in class, and graduated valedictorian from Üsküdar Amerikan Kız Lisesi (an American high school for girls that eventually became coeducational) in 1965. She then went on to study chemical engineering at Robert College, the American university in Istanbul which later became what is today Boğaziçi University. My mother tells me that she did not really enjoy chemical engineering and wanted to quit at times, but was challenged by her father to continue if she could hack it. 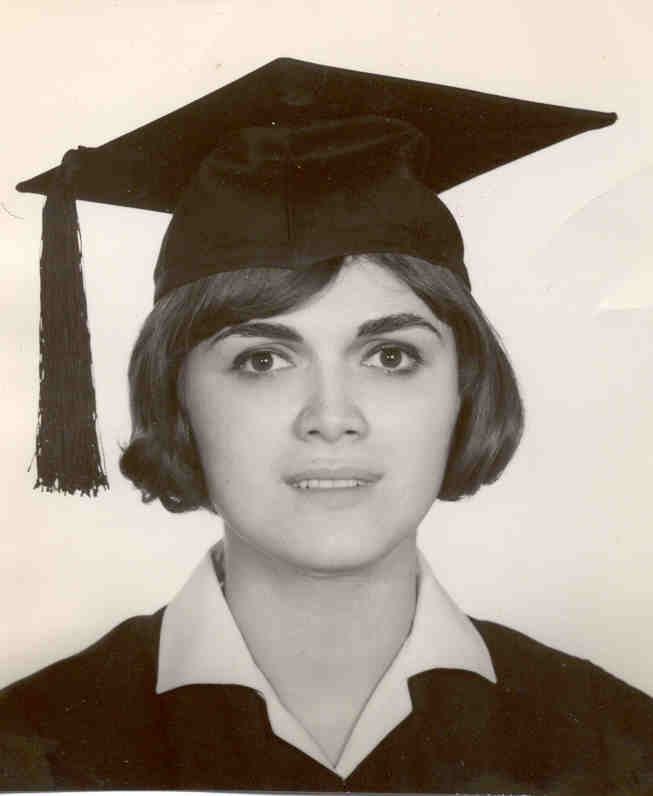 She took the challenge on and graduated right on time (1969) though she eventually managed to move away from pure chemical engineering into a field which actually appealed to her (food science). 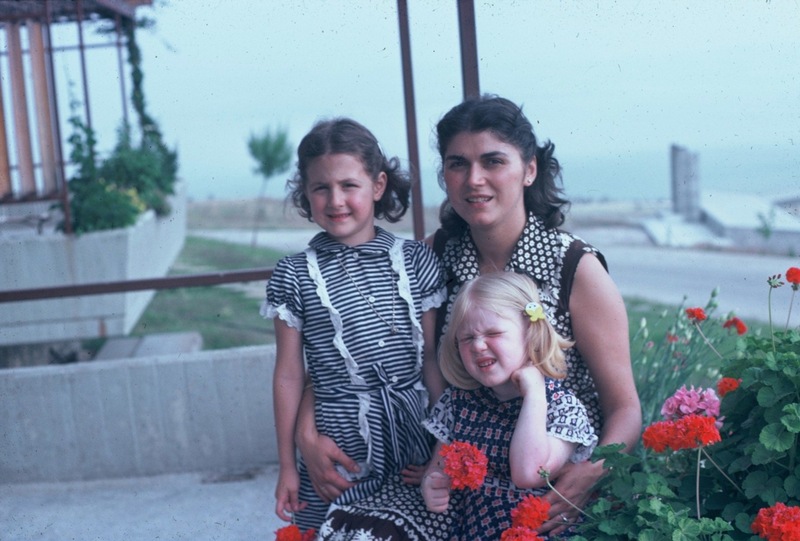 She first found a job working at the food control section of a government agency (Department of Health Refik Saydam Institute), got married to my father, had my sister, and then moved on to work at TÜBİTAK, the main scientific research institute affiliated with the Turkish government. That is where she was working (1973-1989) where she had me. While working at TÜBİTAK my mother further specialized in food science and engineering and eventually began a PhD in the discipline. She obtained her PhD in Food Science from Ege University in 1981, and after a few more years in TÜBİTAK followed by a short stint in an industrial company MEYNA, she moved on to Istanbul Technical University in 1991 as a full professor. She served as chair of the department of food engineering there for years, and supervised many theses and dissertations as well as developing and teaching a variety of courses on food chemistry and food quality control. She retired from the Technical University in 2007, and has been affiliated with Yeditepe University ever since. She has a slew of publications in research journals and technical proceedings, but also writes occasionally for practitioners and the general public. She is a well-known figure in food science and engineering today in Turkey, and is often interviewed for TV and print publications. My mother is a fun-loving and no-nonsense woman. She enjoys the sun, Mediterranean beaches, and the Istanbul intellectual scene, and she thrives with friends and family. Growing up, I did not have a clue about what she did at work, except that it had something to do with spinach (because my father teased her about it). Only later and only gradually did it dawn on me that this woman was doing impressive STEM work, all the while managing the rambunctious household that my sister, my father, and I were effortlessly providing for her. I can write pages and pages worth about these two women! In fact if I had the time and anyone to listen to me, I would put in a word or two about my father (who was the first Turkish person to have been in Antarctica). But this is not to be the ultimate history of my family, just a note to put in my contribution to your GGSTEM project. This entry was posted in Engineering, Physics. Bookmark the permalink.